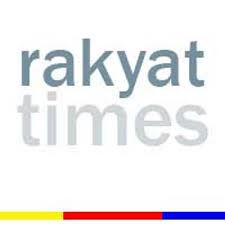 Why push for a Rakyat Reform Agenda? In early February, 2008, civil society came out with 2 documents. The People’s Voice & The People’s Declaration. If to-date, you have not seen either document, you can view both HERE. You will see that the People’s Voice is a 4-page “what we don’t want in our country” list. The People’s Declaration, on the other hand, is a 19-page ‘wish list’ blueprint for nation-building. Both documents were sent out to political parties on both sides of the divide, with a request that the same be studied and, thereafter, to publicly announce if they would indorse the same. 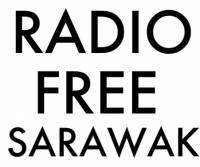 With the exception of the United Pasok Nunukragang National Organisation (Pasok) from Sabah, all other BN parties never responded. Pasok confirmed their support and indorsement of the two documents. As did DAP, PAS, PKR, PSM and MDP. Given the indorsement by DAP, PAS and PKR of the People’s Declaration, many, including Raja Petra and myself, went to ground to campaign for these parties during the 12th GE. Our objective : kick BN out, see DAP, PAS and PKR installed in Putrajaya as the 12th federal government and, we hoped, the beginning of the rehabilitation of the nation premised upon the People’s Declaration. However, things did not quite turn out the way we had hoped. With the abuse of the postal vote, phantom voters, vote buying and the benefit of shameless gerrymandering, we found ourselves still lumbered with BN in Putrajaya post 8th March, 2008. Needless to say, nothing that has been laid out in the People’s Declaration has seen the light of the day. BN will not give us the reforms the nation so badly needs. However, some of us have looked closely again at the People’s Declaration and feel that this blueprint for reform probably envisages nation-building spanning over some 30 years. We felt that what was needed was a reform agenda that could be seen through during a 5-year period, that i, the full term of an elected federal government. An agenda that the non-BN political parties could not just pledge to implement but, if given the mandate to form the next federal government at the 13th general election, deliver these reforms to the people during their term in office. With this end in mind, MCLM wishes to share with the rakyat and the non-BN political parties the RAKYAT REFORM AGENDA (RARA). 4. replace the NEP with a comprehensive and needs-based social inclusion program. 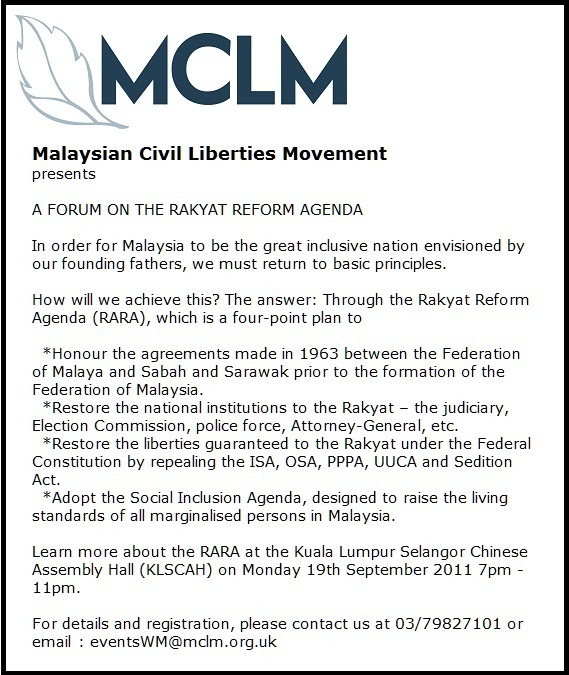 This Monday, 19th September, 2011, MCLM will kick off its roadshow to share with all the proposed Rakyat Reform Agenda. Details of our first forum at the KL & Selangor Chinese Assembly Hall are in the poster above. The Deputy President of Sabah Progressive Party ( SAPP ) will be speaking at this forum to share the problems faced by Sabahans arising from the non-adherence to the terms of the Malaysia Agreement 1963 and the 20-point agreement. Mr Jayanath Appudurai, who over a period of more than 6 months, crafted our Social Inclusion Agenda as a proposed replacement for the NEP, will share details of the same. We have allocated enough time for you to ask questions and get all the clarification you need. Look out for details of these forums in later postings. MCLM looks forward to working with the rakyat and all non-BN parties that share our aspirations to see meaningful reforms post the 13th general election. 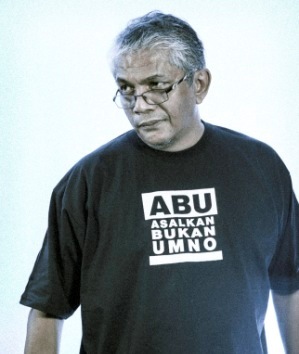 ← Is your Bangla waiter in PJ voting in Penang come the 13th GE? It’s up at MCLM FB, bro. All the PEOPLE ….WE ..have to push and push and push hard, for a Rakyat Reform Agenda. WE’LL be there….WE the PEOPLE.